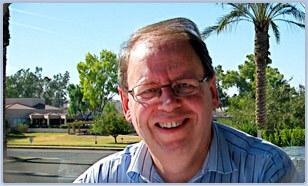 Helge Normann personal blog: GOLD is about to become a "dangerously" important part in the game called "the world economy!" Have you heard the stories of the various countries NOT able to get their GOLD back from the USA? And, - they all have with different degrees the same basic problem: The so-called "national bank" of the US, - The Federal Reserve, (which is NOT really the national bank of the US at all) seems to, probably in close cooperation with the US government over the years, plain and simply either just stolen all or most of their gold! Ok, - I fully understand it if by now you are beginning to feel I am about to tell you some kind of a stupid ADVENTURE or conspiracy story. But let me assure you: The incredible details of this story sounds even more like a crazy conspiracy story, - an adventure out of a story book. However, - I can assure you that what I am about to share with you are indisputable facts! 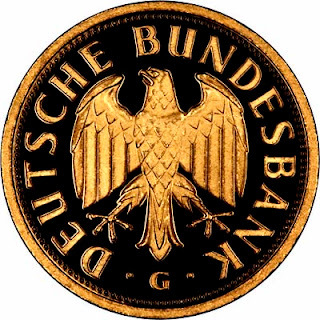 Germany has for many years had approximately 1.500 tons of its fold stored in the waults of the US Federal Reserve in New York. In 2012 they submitted an official request to the US asking for 674 tons of their gold to be shipped home to Germany. But, after waiting some time for an answer, they were finally told that it unfortunately would take as many as 8 years to accomplish this! If a total of 674 tons of gold were to be shipped back to Germany over a period of 8 years, this means that as much as 84 tons had to be shipped every single year of those 8 years in order to comply with the request of the German national bank. Another part of this story is the following; Germany, not hard to understand, became somewhat concerned when receiving the details of the US 8-year plan to ship them their gold. And so they submitted another demand to the US, stating they wanted to send a small delegation to visit the vaults in New York in order to formally inspect their own gold. They just wanted to make sure that their gold was still there! Can you blame them? Would you believe it when I tell you that this official request from Germany was flatly denied by the US! With other words, the US refused Germany to visit the vaults to inspect their own gold! Furthermore, - upon closer inspection, it appeared that only 5 tons in reality came from the US, whereas as much as an additional 32 tons seemed to arrive from the vaults where France has stored much of their gold! And finally, - it was also a chock for those inspecting the gold that there was no trace on the bards showing that this was in fact Germany´s gold! All numbers and other inscriptions on the bars which should have been there confirming the correct ownership, - was simply not there! 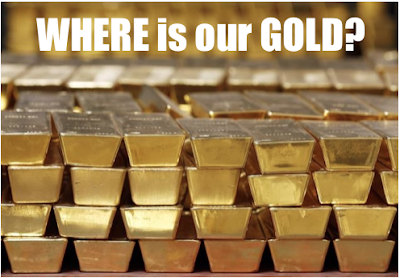 With all these facts present, - the following question can not be avoided: What has in fact happened to Germany´s gold? 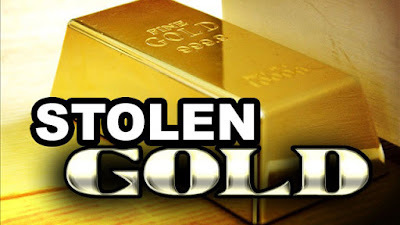 And furthermore, what has happened to the gold belonging to several other countries who also has kept their gold in vaults of The Federal Reserve in the US for safe-keeping? Many today are of the opinion that the US over many years, (in order to keep their own economy alive?) either just plain and simple has stolen the gold, - or "leased it out" as some kind of security to raise cash? Regardless, behind this story there is a dramatic truth which sooner or later have to be revealed, - with some facts which will change and in part destroy the economy of the world as we know it. Again, - I do RECOMMEND for you to make your own research into all this. Educate yourself about many of the events which has been happening in regard to gold and silver in the world, - about the manipulation of facts and values of these metals which has been and is being done by the central banks of the world. GOLD, - after all, is when you really come down to it, - the only real money in existence in this world, - in addition to silver. The world we live in, and the Western World in particular, - is heading towards some very dramatic and for many catastrophic changes in regard to what we have believed to be money. The coins and pieces of paper in our wallets is only what is known as FIAT money, - and are in fact totally worthless. The world has just not woken up to this fact yet and I am afraid we are all in for a rude awakening! And when this awakening takes place in the near future, - GOLD will surface to the top and probably overshadow everything else when it comes to what we regard as real value in terms of what gives us the best buying power when we purchase whatever it is we need to purchase. POSITIVE which should put a SMILE on your face. This company has developed a brand new concept taking aim of making it possible for people as well as companies all over the world to us GOLD as money when trading with each other. With other words, almost like another digital currency but in fact using real physical GOLD as the medium of exchange. In fact, - you will also be provided with a brand new and also FREE payment card, a type of debit card which will work wherever cards like VISA and MasterCard are accepted, and which makes it possible for you to pay for your goods and services with small "bits" of gold from your gold account! This has so many advantages! Simply too many for me to go through them all here. But, in the very uncertain economic times we are all moving towards, - THIS simply is an offer too good for you to neglect! I am therefore happy to be able to invite you to open your new GOLD account today. 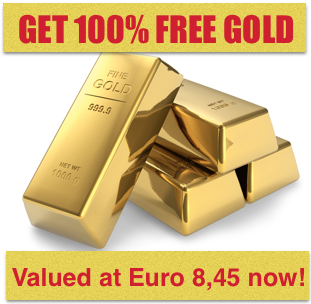 It will cost you absolutely nothing, - and you will even get 100% FREE GOLD worth approx. Euro 8,45 into your new account! All you have to do is to click on the link below, complete the registration process, (which includes you having to verify your ID by submitting your cell-phone number and to receive a verification code) and gold worth Euro 8,45 will be deposited into your new account! Get your FREE GOLD here! 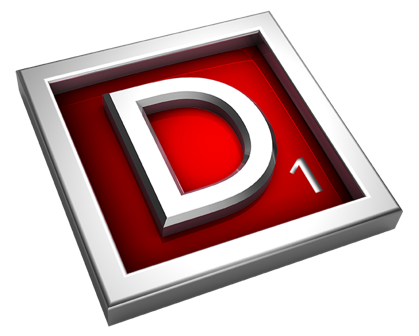 Great article Helge, thank you for putting this article together, I would only add that Silver is going to become even more demanding than Gold as it is widely used as a processing material in many industries eg. computer,Cell phones, water treatment, electrical conductors etc. The demand for Silver has now outstripped supply and I believe Silver will increase in percentage terms at a much faster rate than Gold.